We are delighted to announce that we have secured an exclusive package of broadband options for clients in the center of Nottingham. 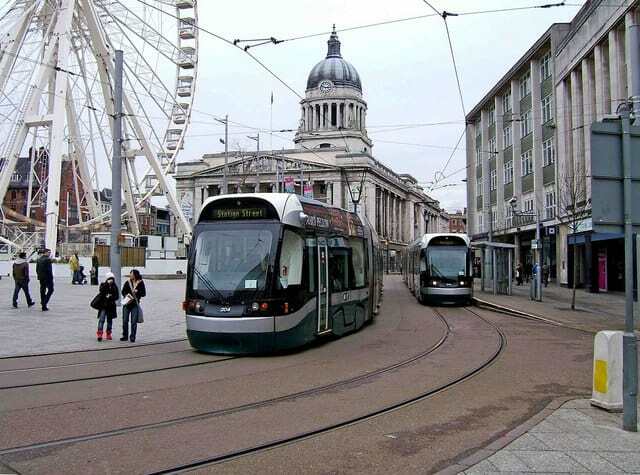 Broadband connectivity has been notoriously poor in the central Nottingham area and so, back in 2016 Nottingham City Council entered into an agreement with ITS Technology to utilise the underground telecommunications infrastructure along the tram route to install superfast Fibre broadband. Your IT have now signed up as one of a small number of exclusive resellers for the fibre broadband in Nottingham. With prices from just £99 and speeds up to 1Gigabit available the Your IT / ITS offering, called FibreLight is set to revolutionise broadband in Nottingham. Previously the only way to get the kinds of speed on offer was via a lease line, out of the price range of many SME’s. FibreLight provides low contention, includes a business grade router and static IP address and backed up with 24/7/365 monitoring and a 6 hours SLA for repair. Since the Nottingham network was turned on there have been zero outages with an uptime of 1 year, 63 days, 2 hours and 30 minutes at time of writing. If you are based in Nottingham City Centre and you are interested in finding out more about FibreLight then please complete the contact form or call us on 01158220200.